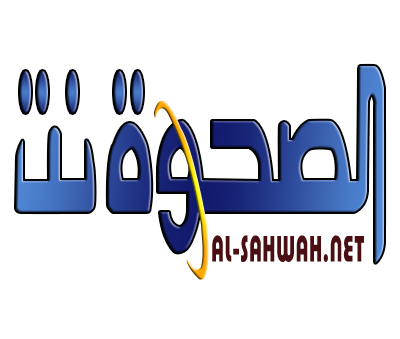 Alsahwa Net- Marib security authorities on Wednesday thwarted an attempt to traffic over $3 million to outside the country. 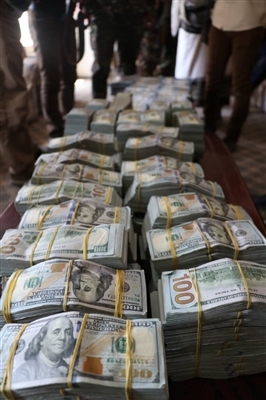 Chief of Marib Security Administration Abdul-Malik al-Mudani stated that the Houthi Movement worked to smuggle hard currency to outside the country, causing the deterioration of the state currency. Meanwhile, Marib security services on Tuesday impeded an attempt for smuggling rare antiquities and arrested the smugglers ring that habitually purchases such pieces from the Houthis and smuggle them out of Yemen. The antiquities seized included statues made of gold and of precious stones with old Sabayan-era scripts on them. According to security sources, the defendants confessed during the interrogations that they are selling the rare relics and gold bullions on the behalf of the Houthi militia's behalf to people from Arab and other countries.